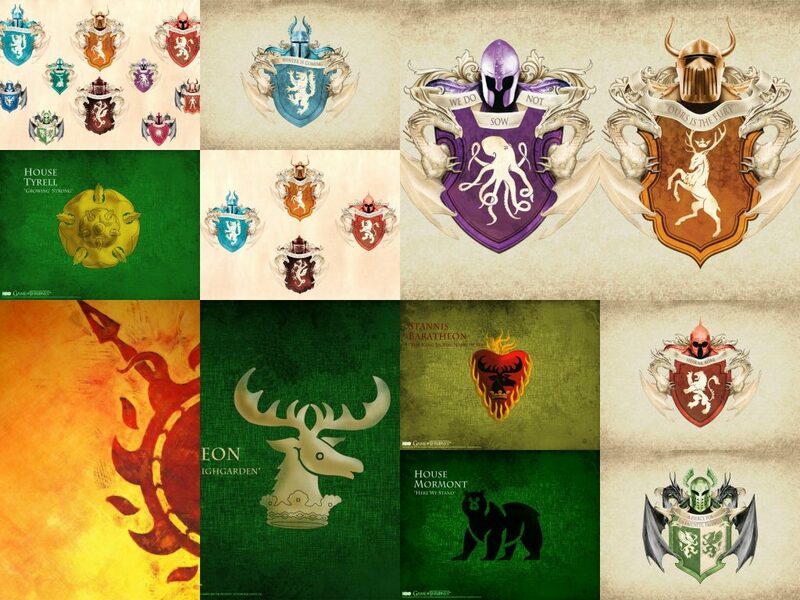 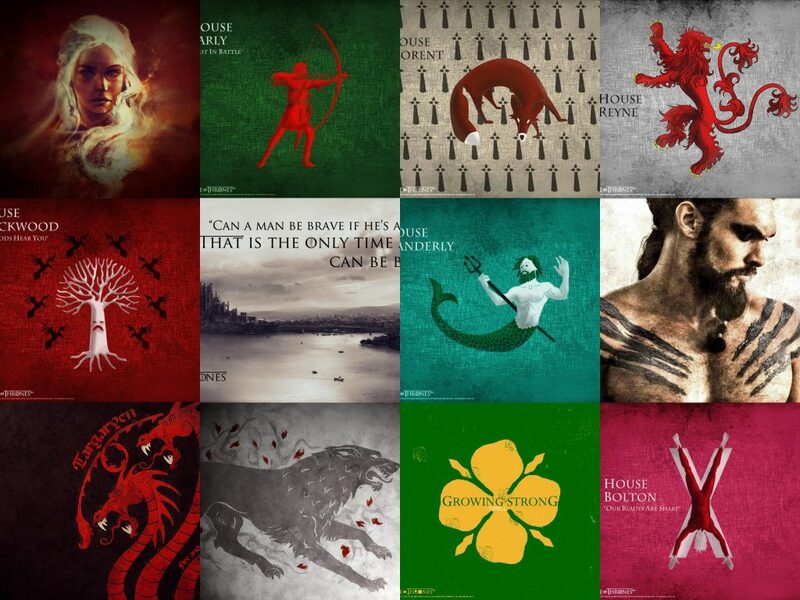 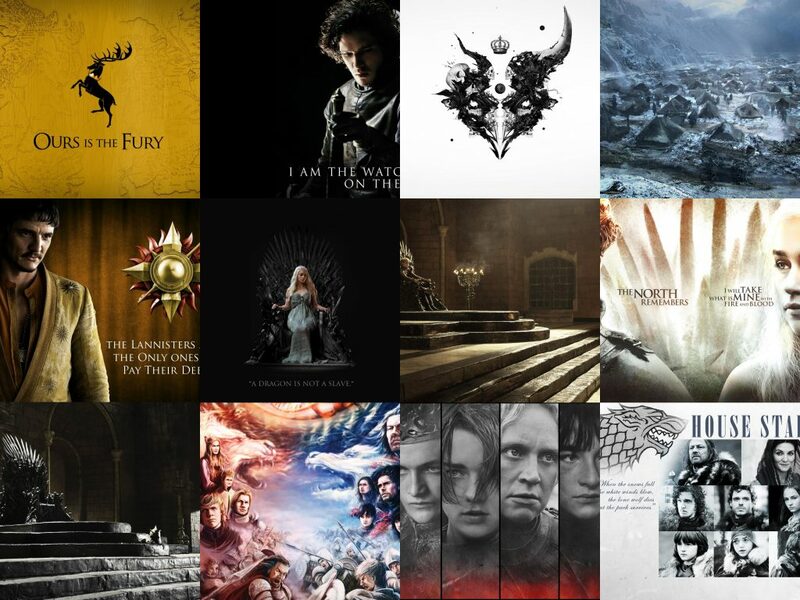 This time on Mochideals you can find a unique collection of GoT wallpapers & arts. 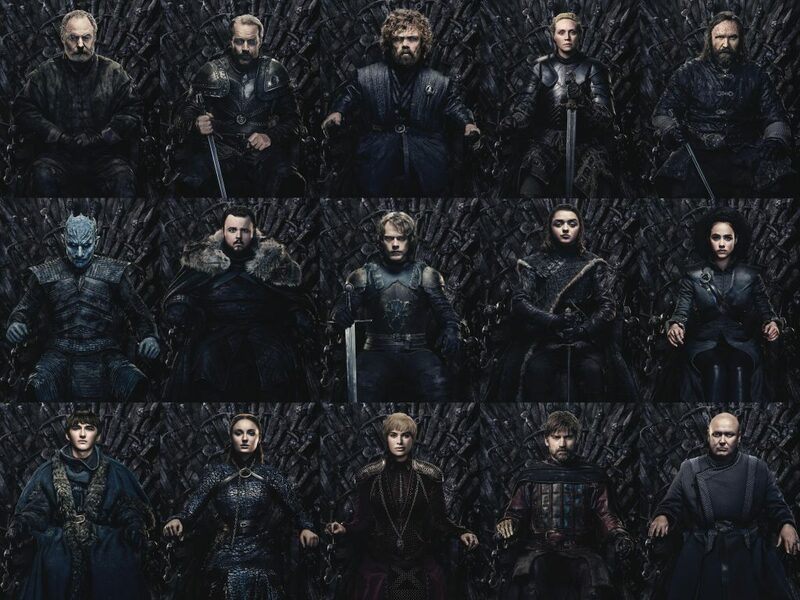 I am not sure how many of you are into the GoT series, but, for sure you are many. 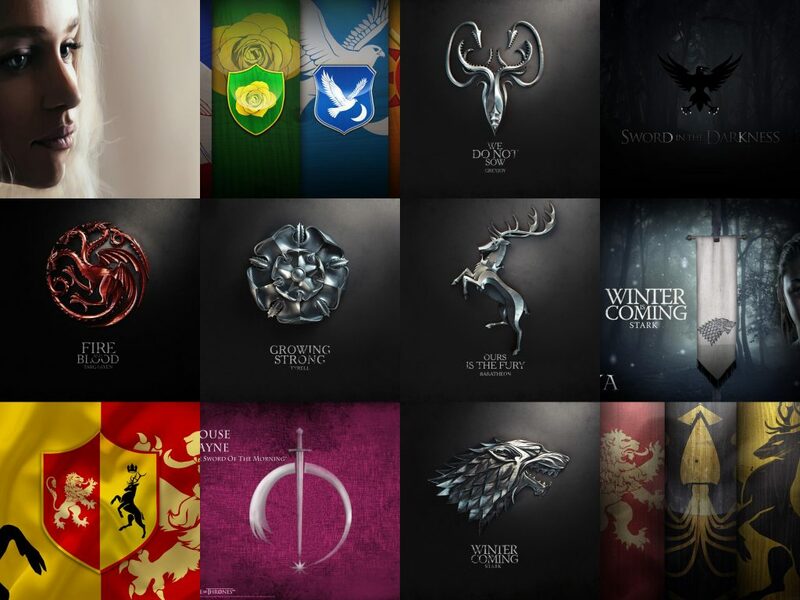 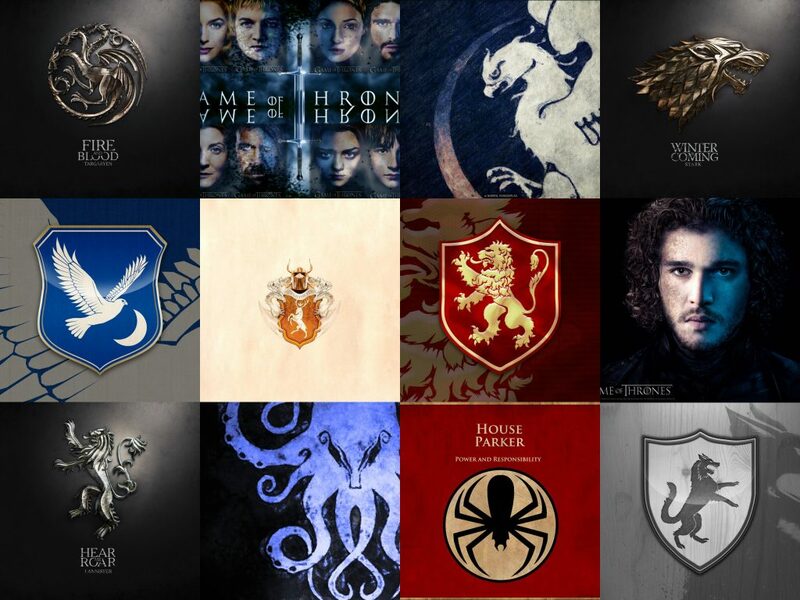 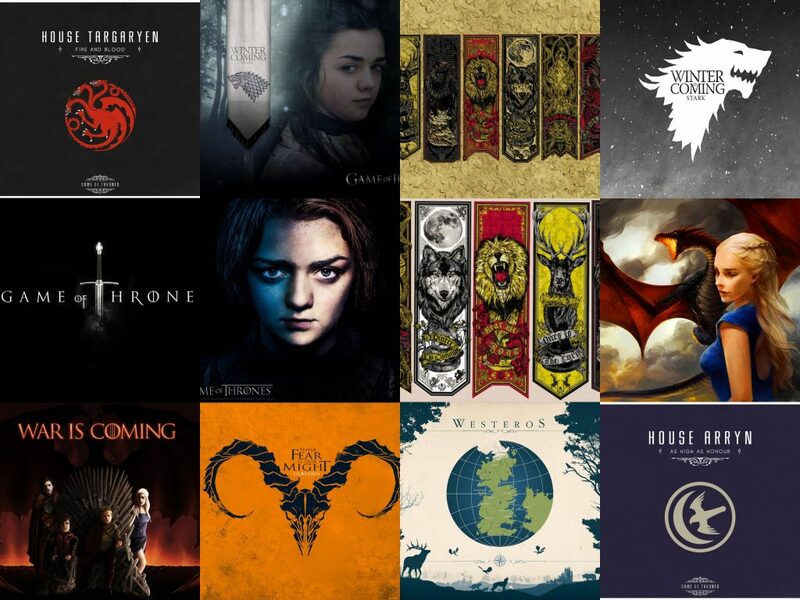 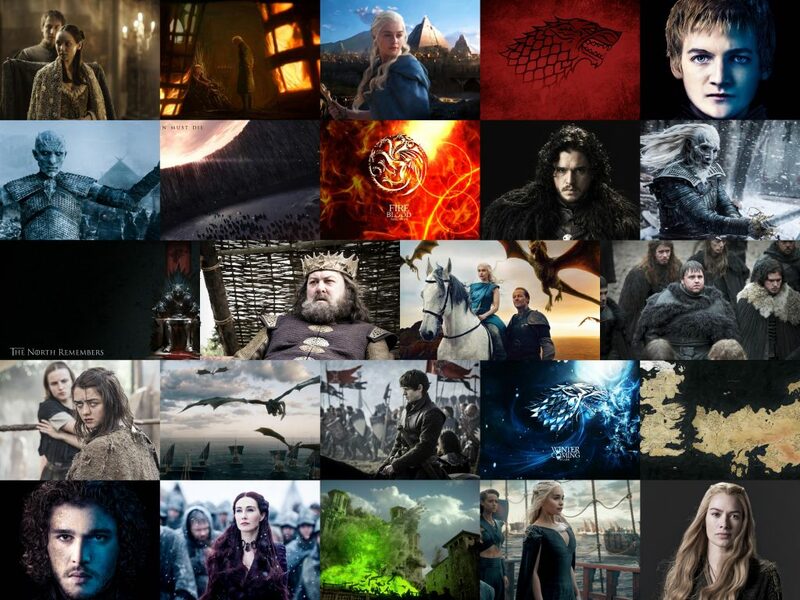 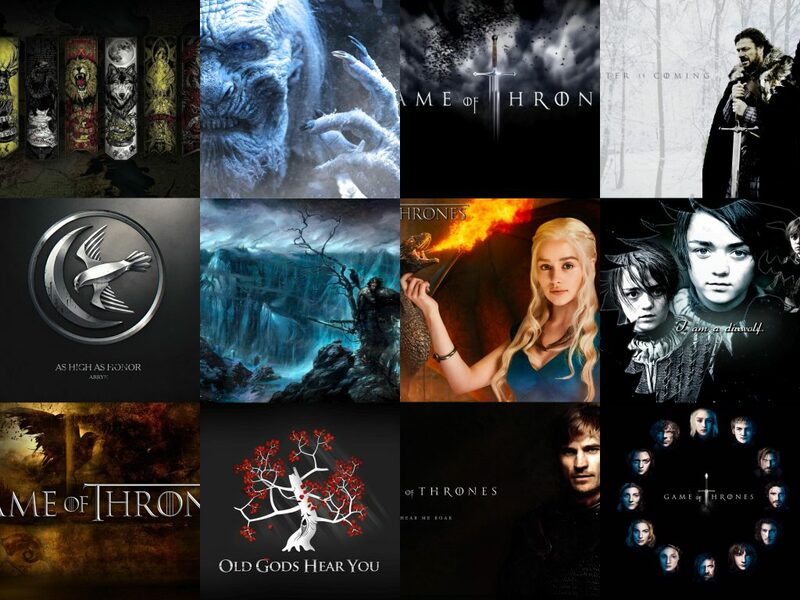 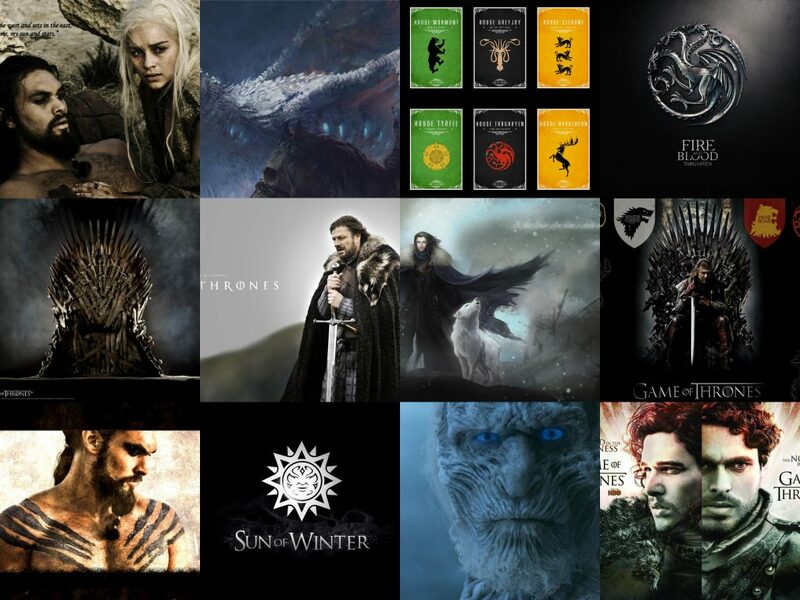 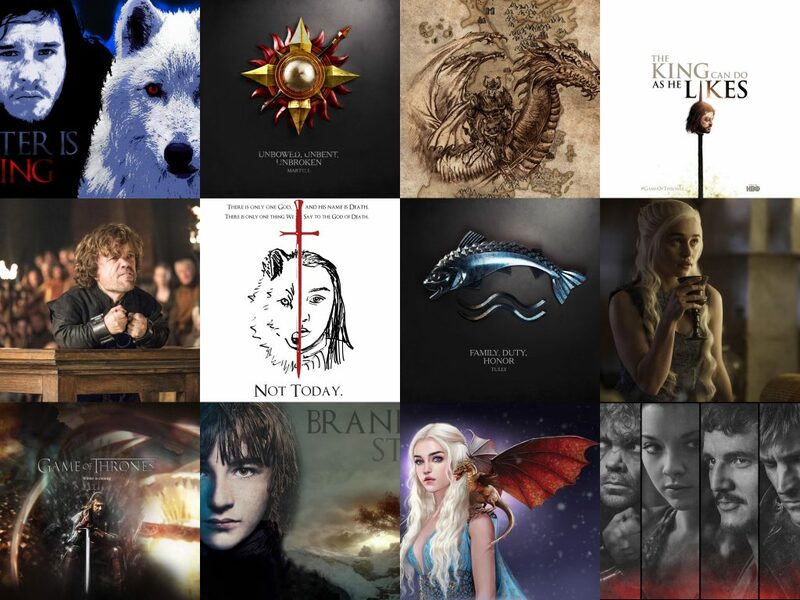 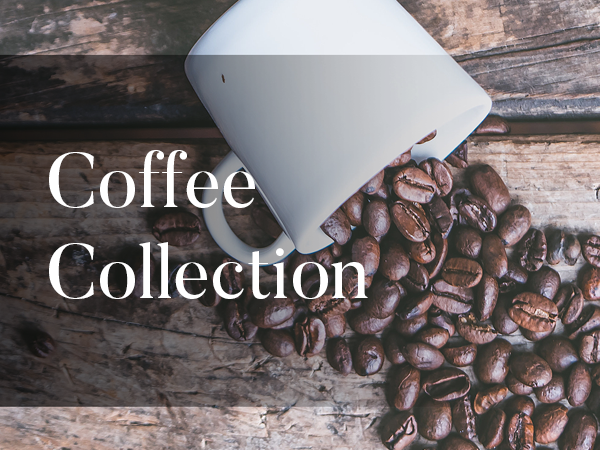 For this reason, and as well in the spirit of the next & last season of Game of Thrones we decided to bring a One Deal to Remember: 225+ most rare & unique HD & FHD wallpapers & arts of your most beloved actors, scenes, characters that are beautifully drawn. 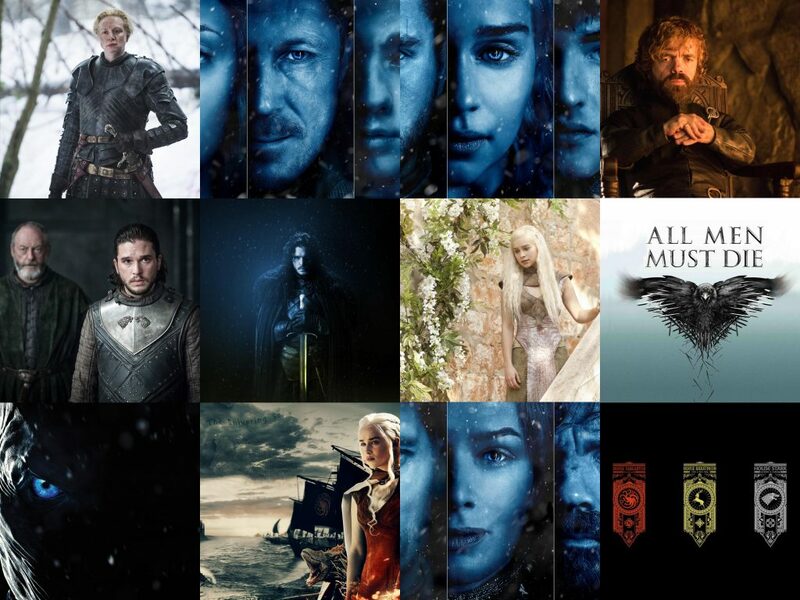 If you think you have seen everything from GoT series, than we invite you to discover the untold stories brought in images at a resolution starting with 1990×1200 px. 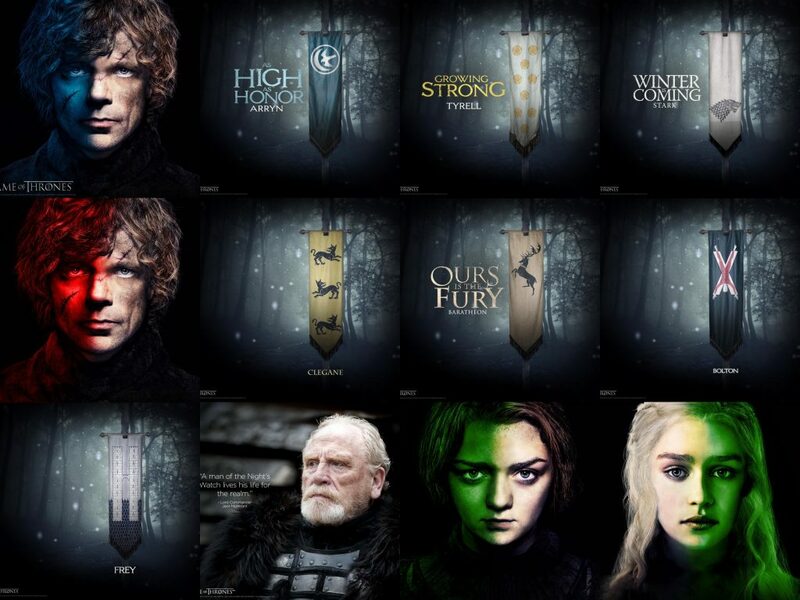 For sure these images will lift up the spirit and make you ready for the last season that will come out soon and decide the fate of Westeros. 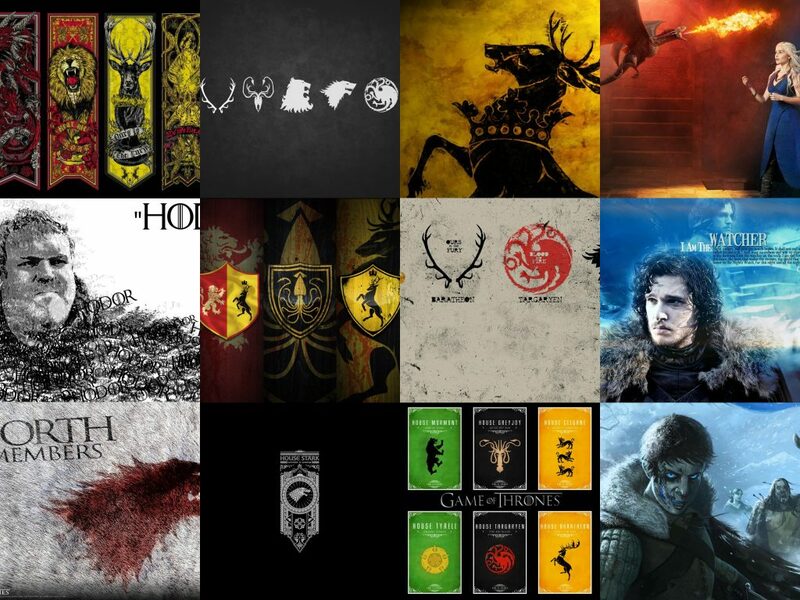 Inside, you will find House seals, characters both in portraits and on the scene, beautiful fan-arts, and a lot more, all in high-resolution.